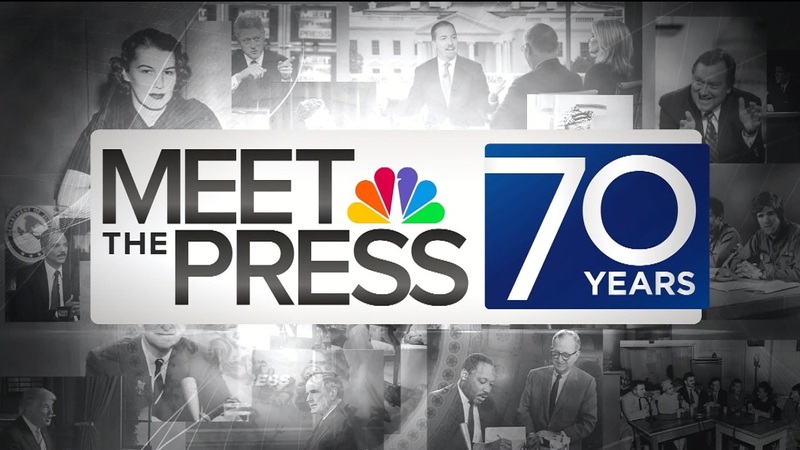 on NBC’s Meet the Press, which aired on Feb. 14, 1954.
began on radio on the Mutual Broadcasting System in 1945.
and until Ned Brooks could take over. 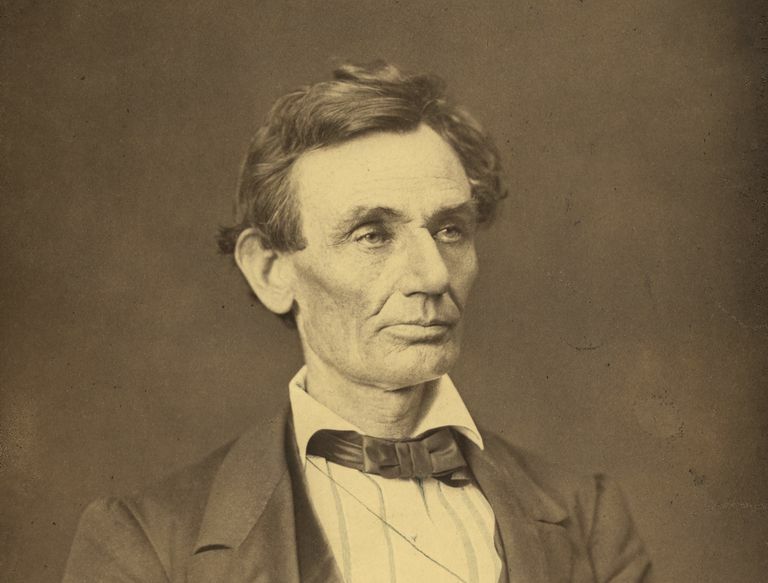 On this day in 1869, Abraham Lincoln won a four-way race as the sixteenth president of the United States. 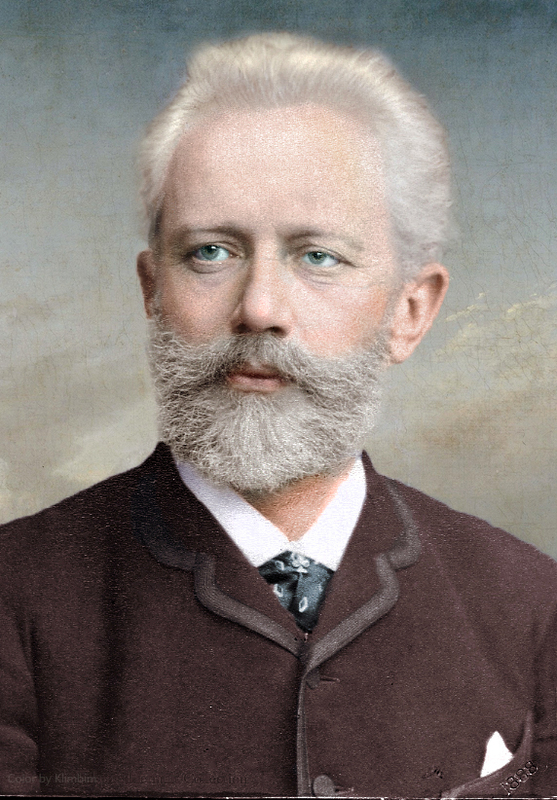 march composition, he is known as "The March King"
whose music made a lasting impression internationally. 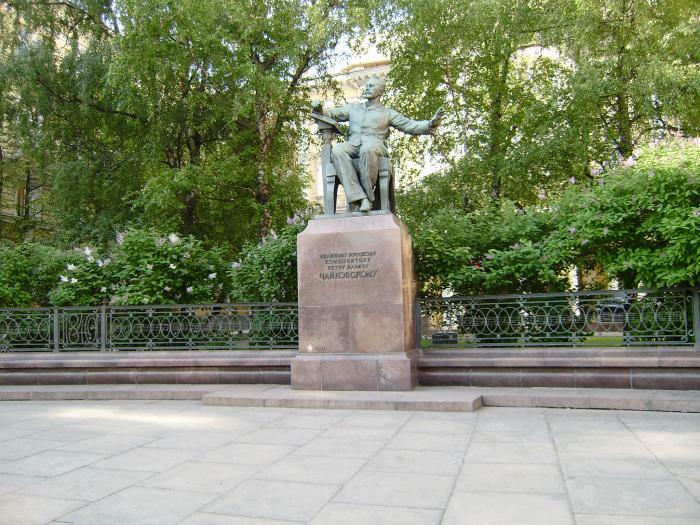 Tchaikovsky outside the Conservatory in Moscow, Russia. 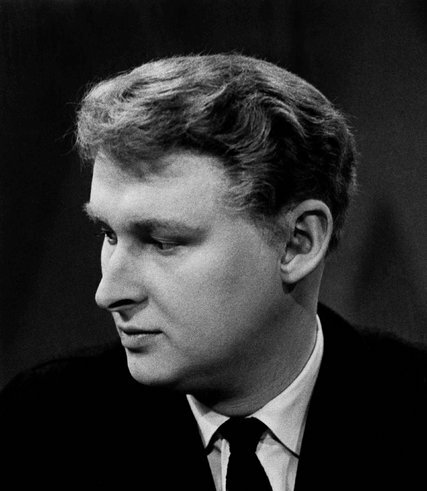 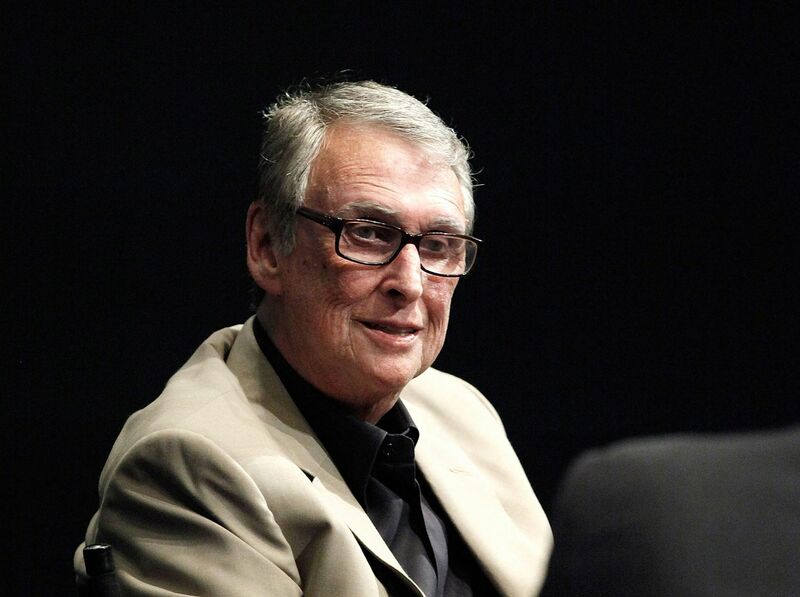 Mike Nichols with his mother.